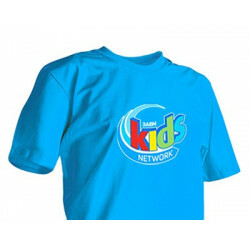 You can share Jesus and support Kids Network everywhere you go with this bright blue shirt! Two-sided imprint. 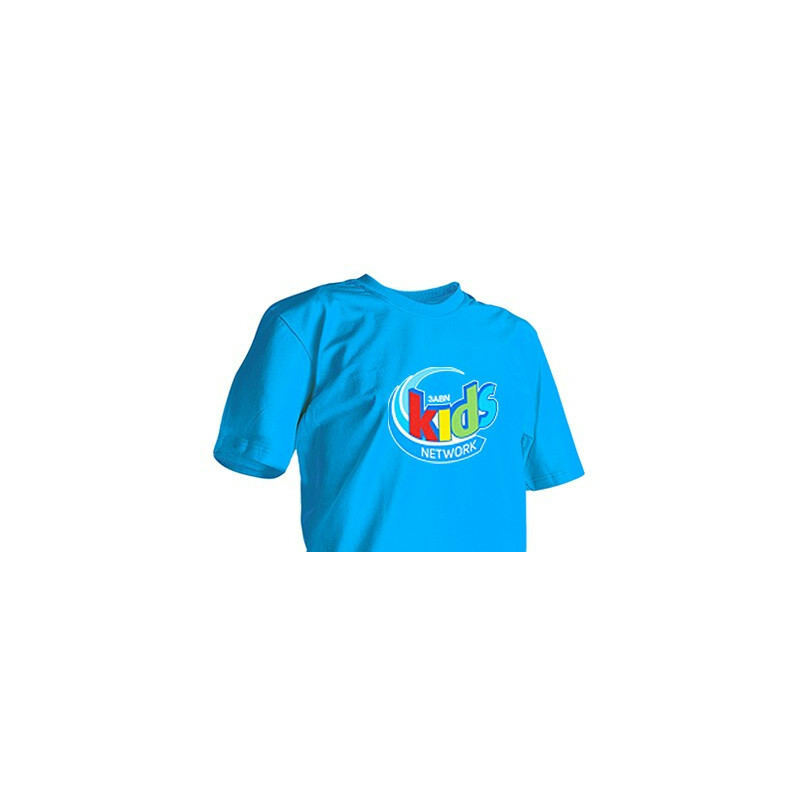 Available in adult and youth sizes.